Make their day one to always remember by sending a heartwarming gift of love to their door! 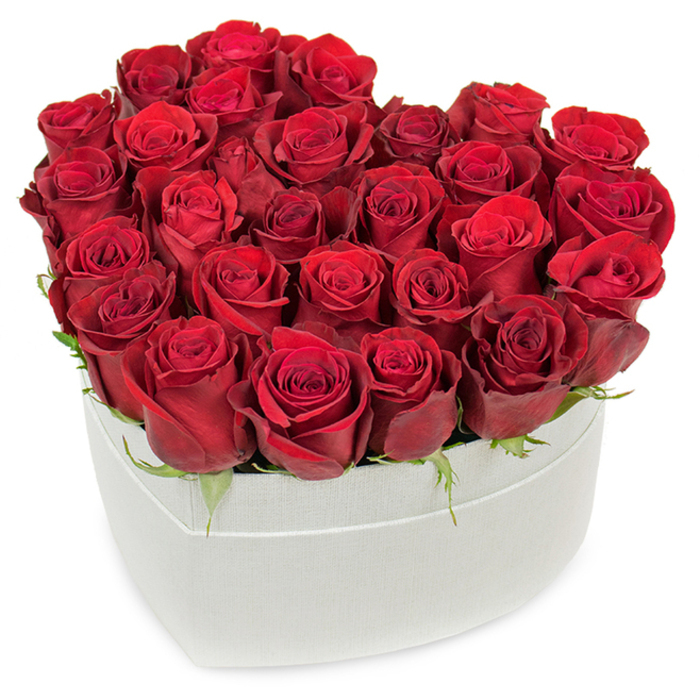 This fabulous heart-shaped arrangement of passionate red roses is a perfect way to capture the heart of your loved one! I am over the moon with my flowers. You did a magnificent job with the arrangement! We enjoyed the great flowers and the safe delivery. Thank you dear team! The florist delivered these gorgeous roses to my girlfriend in Harrow yesterday. She said they were very fresh. Brilliant company to order flowers from! You can feel that they are ready to help you whatever your request is. Wrote them several emails as I needed to change some details regarding my order and they responded quickly and in friendly way. Don't regret using their services! Exquisite flowers! This is the third time I've ordered flowers from Handy Flowers and haven't let me down not a single time. My go-to flower delivery service! They have incredible creations all offered at reasonable prices, and they always deliver promptly.